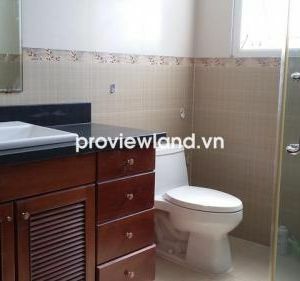 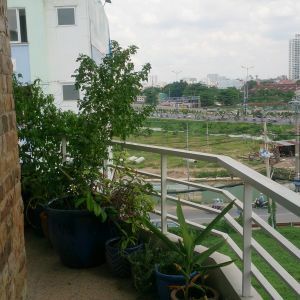 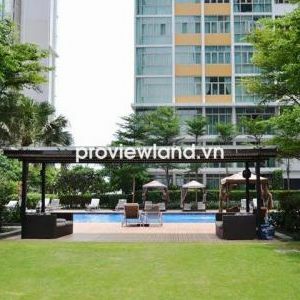 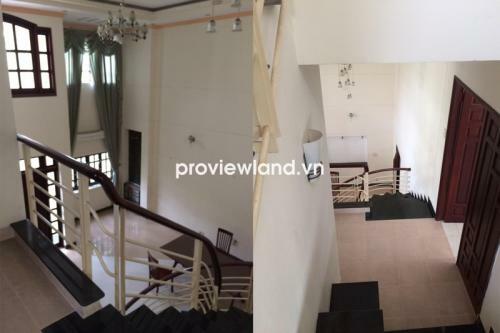 Villa for sale in Thao Dien, located in Vo Truong Toan Street, Thao Dien Ward, near BIS school. 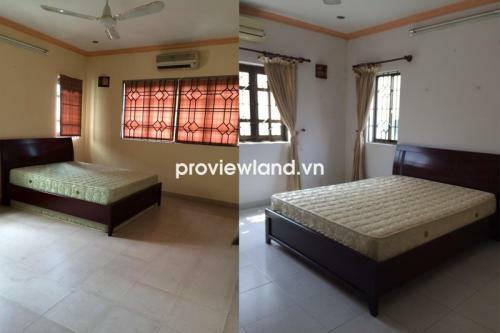 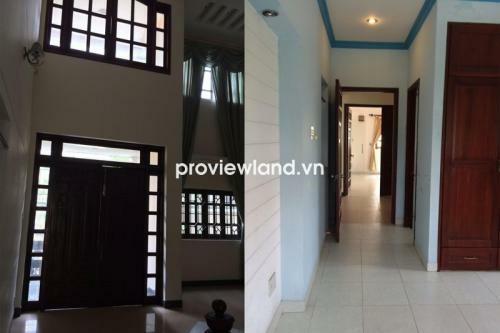 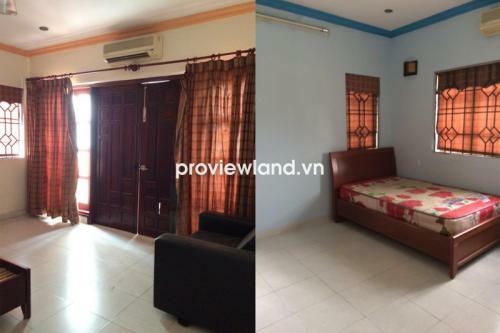 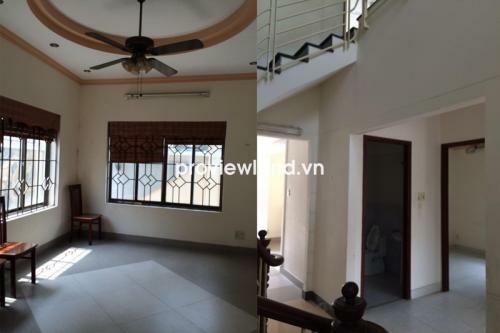 Villa for sale in Thao Dien has 197 sqm ( 11.85×16.6m ), built with 1 ground floor 2 floors, has 5 bedrooms, 6 bathrooms, living room, dining room, garage for parking. 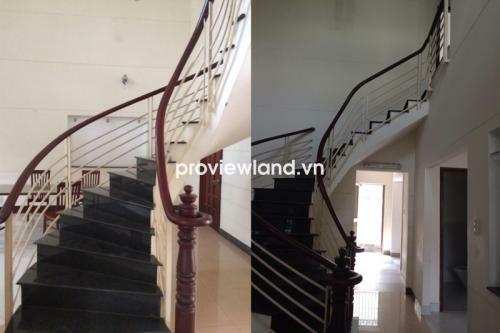 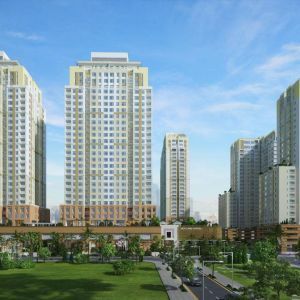 Asking price: 14.5 billion VND ~ 647450 USD.